The development of Blockchain technology, improvements in artificial intelligence, smartphone usage skyrocketing - the world is evolving faster than ever. Every year brings new technologies to the call centre industry. Technologies, that often allow companies to keep a competitive edge on the market. This post covers the top 5 trends that are affecting modern call centres in 2018. There is a common notification that the customers hear when they dial a company number: “Your call may be recorded for training and quality purposes”. Only now companies are starting to realise that these recordings mean more than just employee training and quality checks. The advent of natural language processing technologies allows contact centres to improve their automated system to direct the customer`s call to a specific department not only based on a particular keyword but on a complicated sentence in which the customer explains their issue. This growing trend eases the client`s interaction with the company. 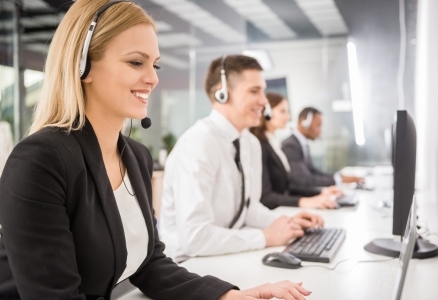 Modern call centres are able to communicate with the client on platforms where the client is available - by phone, by email, by SMS or on the web. Call agents can answer the client’s questions on different platforms from a single workstation. They have an access to the full client history no matter what channels the client has used before. The answer that the customer receives will always be context-aware. As a result, omni-channel can reduce operational costs and call centre traffic, increase customer satisfaction and agent productivity. By implementing cloud technology call centres are able to support unified communications (UC), record calls, analyse data instantly and operate in real-time. A business also becomes more flexible as workflows can be accessed by anyone anytime. 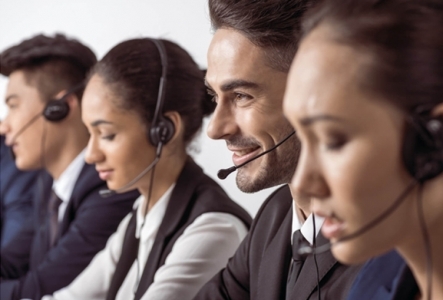 The typical customer complaints about call centre services include the irritating number of call transfers, on-call hold duration and slow turnaround times. Clients want to get the answers instantly, which is why the live chatbot trend is exploding. Chatbots instantly and efficiently reply on simple queries and facilitate simple conversations. As the technology becomes more sophisticated, the empathy and personalisation are increasing. This technology allows to reduce the workforce costs and provide a better customer experience. 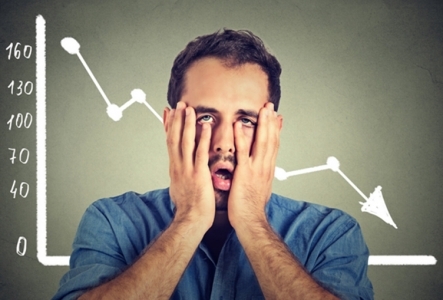 Advanced data analysis tools provide valuable insights which help call centres to increase the customer satisfaction. Agents and chatbots receive information about customer background and interests by analysing all the available information – geography, history, tracked interactions with the business, etc. 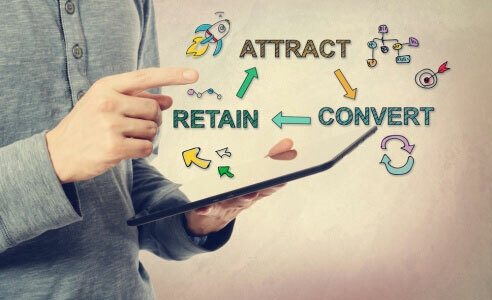 This analysis allows to predict customer behaviour, thus increasing customer satisfaction and generating a higher ROI. 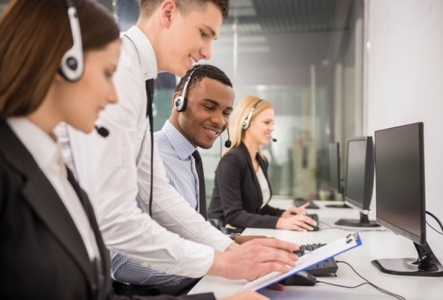 Modern technologies make call centres more effective, cost-productive and customer-centric. Companies that deny the technological progress and do not implement the new features risk losing the game.  Here at ASTIA we embrace the technology and focus on providing the best possible ROI to the customer. Call us today on 02 8379 7834 to discuss how we can help YOUR business!